The best snowshoeing food tastes great, doesn't weigh a lot, and provides bountiful, easy to digest calories to fuel your winter adventure. Can all of this be achieved in one little snowshoeing lunch? The best snowshoeing food is nutrient dense, providing lots of winter hiking fuel. If you're in the habit of counting calories for weight loss or maintenance, a snowshoeing hike is an exception to your rule. Keeping your core body temperature in a normal range. 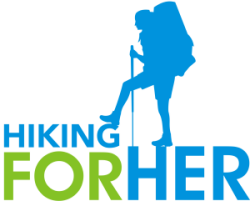 So read up on hiking calories here, and embrace the fact that all of your winter exertions are burning A LOT OF THEM!! For an exact calculation, go here and be surprised, really surprised. It takes a lot of calories to carry your gear and your lunch when you snowshoe. Especially when you're breaking trail like this. So what are the best foods for winter hiking? Even on a mild winter day, the temperature is low enough to damage watery or fragile food in your backpack. In addition to being filled with water, these foods are low calorie and not giving you much in the way of carbohydrates. Not sure why carbohydrates are your friend during strenuous workouts like snowshoeing? So what should a snowshoer bring for lunch? Something that doesn't take any prep after you pull it out of your pack, and won't freeze quickly. While water and sports drinks are great on hot summer day hikes, you might come to appreciate the lift to your spirits associated with a piping hot beverage. When you pull it out of your pack, watch the appreciation wash over your trail buddy's face, too. You'll need to find a suitable insulated container for your beverage. I like a Hydroflask for this purpose. What kind of beverage should you bring along to warm yourself up when you stop for lunch? Skip anything with alcohol in it, because alcoholic beverages will cause your body temperature to drop. Sounds weird, I know, because you might feel warmer at first after a few sips of the hard stuff. Instead, go back to the idea of calories as your friends on a snowshoe hike. Or use my simple favorite: hot chocolate almond milk. Yum! You can read my review of a wide mouth insulated Hydroflask carrying that very thing right here. 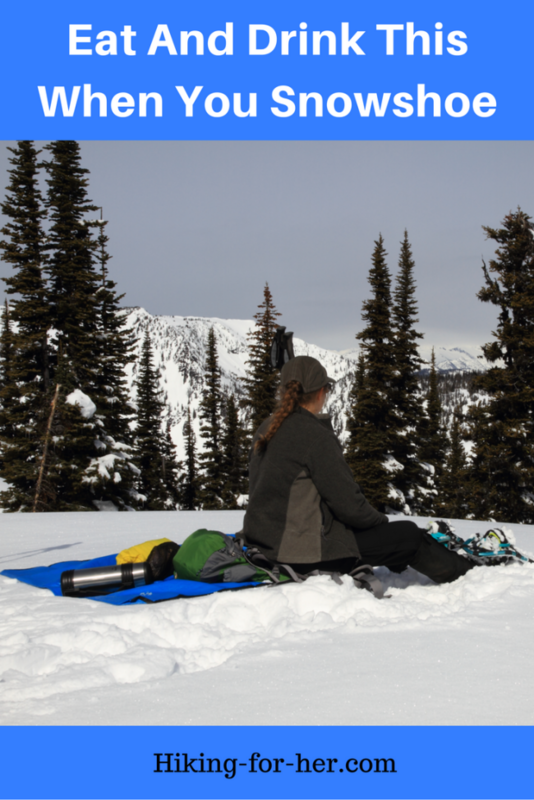 If the idea of snowshoeing appeals to you, and you've never tried it, now you know what to eat and drink when you snowshoe. To get started with this great winter sport, try these tips. 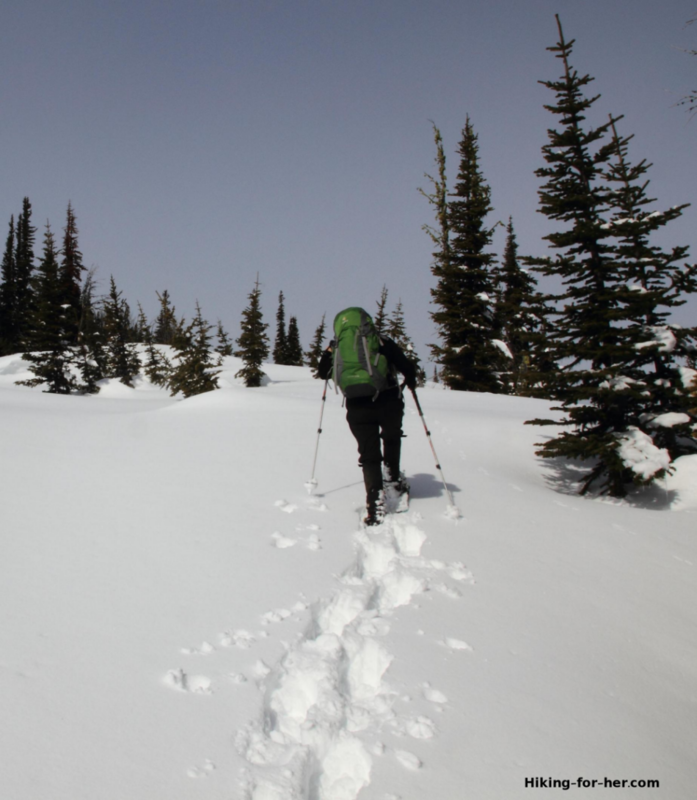 If you're an experienced snowshoer, don't forget how to stay safe out there.